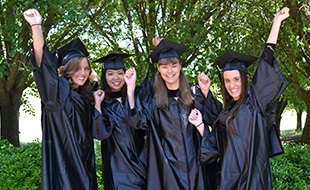 Students may notice that on their Student Aid Report (SAR) that they have been selected for verification and/or receive an email from SCC indicating the selection. Verification is the process SCC uses to confirm that the data reported on the FAFSA is accurate. If a student is selected for verification, they should not assume that they have done something wrong. Verification is a random selection conducted by the Dept. of Education. 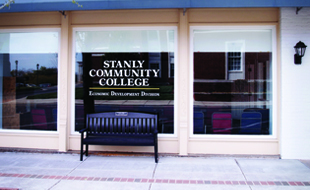 In addition, Stanly Community College has the authority to select applications for the verification process if there is conflicting data. 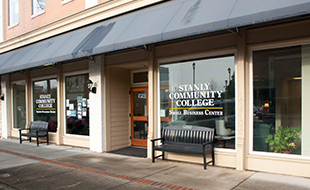 Students who have been selected for verification will receive an email from the Stanly Community College Financial Aid Office to their student email address. This email will indicate the documentation required to complete the verification process. Requested FA forms are attached to the initial and subsequent automated email(s) generated in response to FAFSA submittals. FA forms are also available on the SCC website under Financial Aid - Financial Aid forms. In addition, paper forms are available from the Financial Aid Office upon request. Requested FA forms are required as soon as possible or before published priority deadlines. A student’s financial aid record is on “hold” until all requested documentation has been received. Once all forms have been submitted, the verification process generally takes 1-2 weeks to complete. Note that turning in all requested documents before the priority deadline is key to insure that eligible financial aid awards are in place before a semester and/or class(es) begins. The Financial Aid priority deadlines are posted on the Financial Aid Calendar. The Department of Education categorizes students into one of the five Verification Tracking groups. V4 – Custom Verification Group. Students must verify high school completion status and identity/statement of educational purpose in addition to receipt of food stamps and payment of child support. V5 – Aggregate Verification Group. Students must verify high school completion status and identity/statement of educational purpose in addition to the items in the Standard Verification Group.